Join Lingenfelter Performance Engineering at the Motor City Hot Rod & Racing Expo 2017! What is the Motor City Hot Rod & Racing Expo? 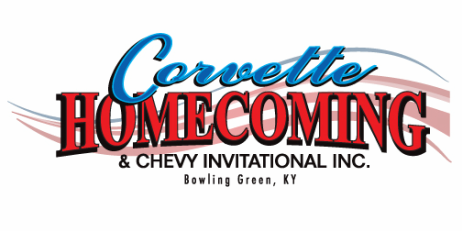 In its third year, the expo is a unique event designed to gather quality equipment manufacturers, service providers, racers, cruisers, and hot rod enthusiasts of all kinds under one roof. Vendor space is reserved exclusively for new product manufacturers and service providers – the Motor City Hot Rod and Racing Expo is not a swap meet or a car show. Unlike a typical “trade only” show, the expo is open to the public: any hot rod enthusiast is welcomed and encouraged to attend. The idea behind the expo is to put you, the enthusiast, face-to-face with the manufacturers of products that you are interested in learning more about and/or purchasing. 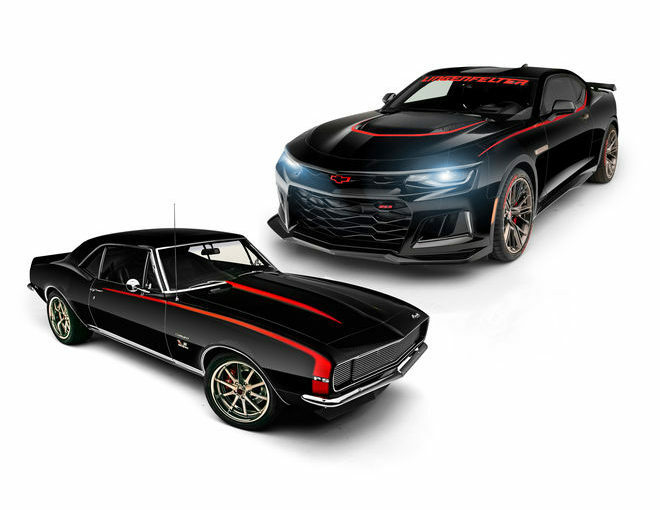 The days of the local speed shop are essentially gone – today we’re forced to read about the majority of products, and make purchasing decisions based on what we see on the internet. The expo provides an opportunity to see these products in person; touch and feel them. Better yet, manufacturers or reps will be on hand to answer any questions you may have. The expo promotes retail commerce; if you’re so inclined, you can purchase most products at the show and take them home with you. 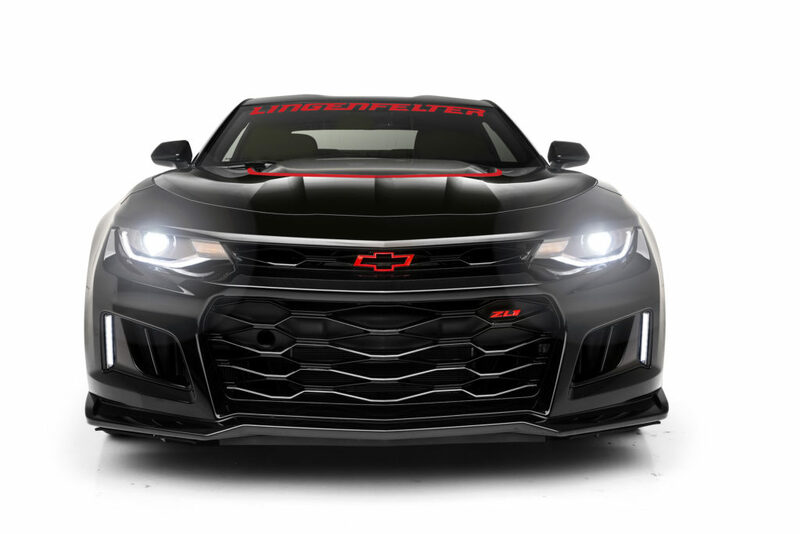 Lingenfelter Performance Engineering has personally been invited to proudly display the all NEW 2017 Lingenfelter Supercharged Signature Edition Chevrolet Camaro ZL1 Dream Giveaway Vehicle. 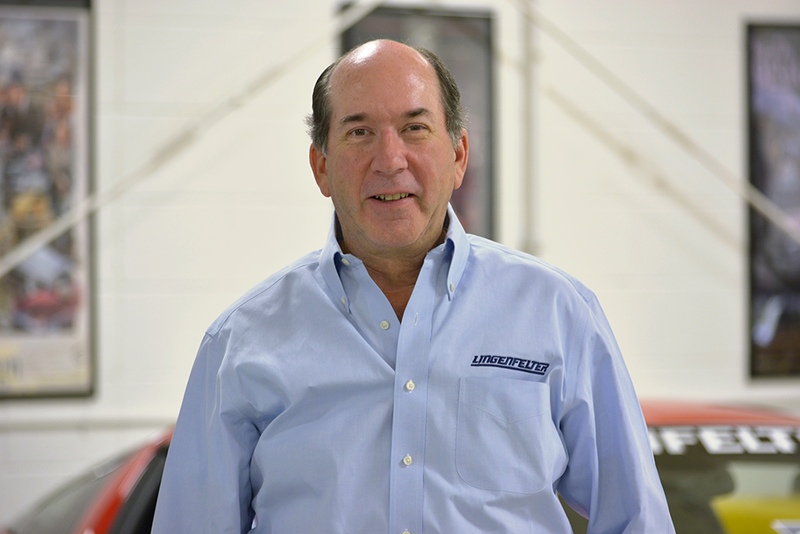 Ken Lingenfelter will be in attendance himself! Departs from the Fernandina Beach Municipal Airport. Driver’s meeting at 7 a.m. Activities to include a spirited ride with a professional driver and an entrant participation autocross. *Ownership of a Porsche is not required. Must be 21 years of age to participate. Departs from The Ritz-Carlton main driveway. The tour stops at various points on and around Amelia Island and concludes with a public display and lunch in downtown Fernandina Beach. Adam Carolla hosts a panel discussion with some of the people that contributed to the racing success of Japanese auto manufacturers in the United States. Panel includes: Peter Brock; Tommy Kendall; John Morton; Sam Posey and Chip Robinson. $35 per person –Tickets can be purchased online www.ameliaconcours.org or at the door on the day of the event. Open to the Public. Limited Seating. Tommy Kendall moderates a panel of racing greats who will share stories from their time racing Jaguars. Panel includes: Bill Adam, Norman Dewis, Hurley Haywood, David Hobbs, Brian Redman, Chip Robinson and Bob Tullius. Admission is for registered bidders, consignors and qualified media only. General Admission Children under 12: admitted free with paying adult ticket. Active Duty Military and immediate family: $50 with Active Duty ID available on site only. General Admission with early entry (8:30 a.m.): $150 Limited quantities, must be purchased in advance. Awards Presentation – Awards Tent. Presentation includes Best in Show, Best in Class, Amelia and Corporate Awards. Club Amelia: $525 per person includes: early admission to the Concours, VIP parking, collector program, breakfast, lunch, snack, three drink tickets and cash bar. Limited availability, must be purchased in advance. Concours and More: $225 per person includes: General Admission ticket with early entry (8:30 a.m.), event poster and lunch inside The Ritz-Carlton. Limited availability, must be purchased in advance. Bentley, BMW, BMW Group Classic, Brumos, Buick, Ferrari, Infiniti, Jaguar, Lamborghini, Maserati, McLaren, Mercedes-Benz and Porsche. ​7 a.m. – 4 p.m.
ALL events are held rain or shine. The Amelia Island Concours d’Elegance Foundation, Inc. reserves the right to change or cancel an event. Are you attending the McCormick Auction in Palm Springs? 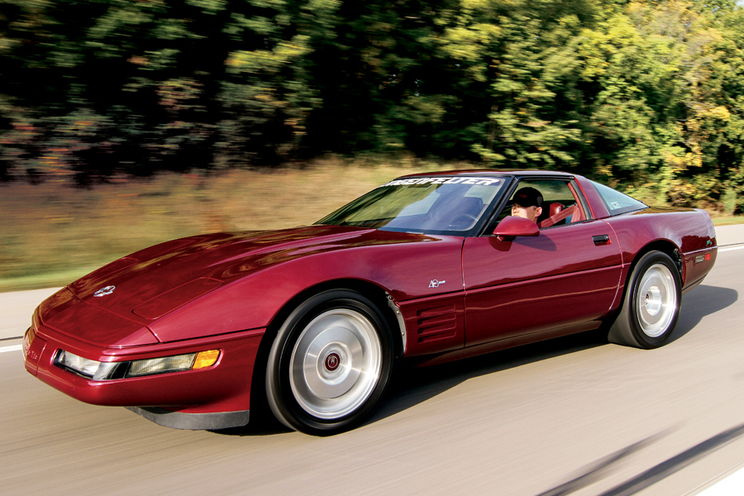 Ken Lingenfelter will be there! Make sure you stop by and visit. Saturday & Sunday is $15 per day or $25 for both days. THURSDAY, February 23rd – Vehicle check in day. Vehicle check in 8am – 6pm… 1st day of vehicle check in, if you have a Friday car you should get it checked in on-site this day. Also, on-site bidder registration starts inside main auction office. FREE Champagne Happy Hour 11am – 12 noon for buyers & sellers. Auction 12 noon – 8pm (now expanded to 180 cars) LOTS 1 – 180. Vehicle check in 8am – 5pm. Sellers check your vehicle in on-site then proceed to our office to check in your title and DMV paperwork. It is important to get your vehicle on-site this day as it is FREE preview day for the public. AUCTION STARTS AT 12 NOON SHARP WITH 180 VEHICLES CROSSING THE BLOCK. THIS DAY IS ALSO FREE ADMISSION FOR THE PUBLIC. Auction 8am – 7pm, LOTS 181 – 405. Gates open at 8am for preview. Auction starts at 10am sharp. 225 cars will cross the block this day at a rate of approx. 20 per hour. Our auction lists show the approx. time each car will cross the block. If you are a seller please be with your car when it comes on the podium. Auction 10am – 5pm, LOTS 406 – 580 ‘Sunday Morning Coming Down’ with FREE Mimosas and Bloody Marys in the main auction tent Sunday morning from 9am – 10am FOLLOWED BY 175 CARS CROSSING THE BLOCK AT 10AM SHARP. 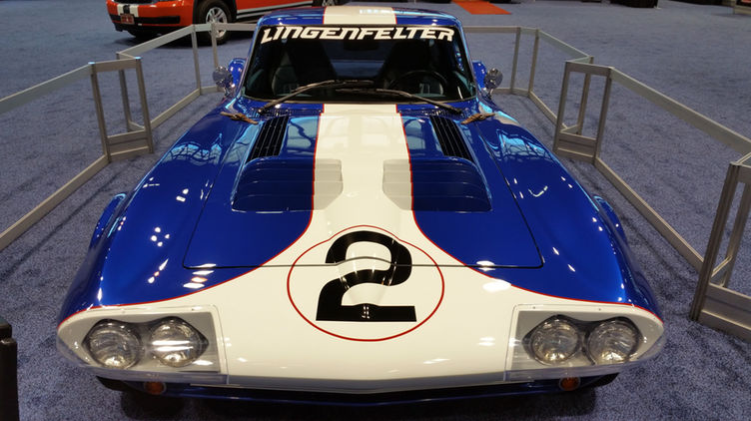 Join Lingenfelter Performance Engineering at Detroit Autorama 2017! 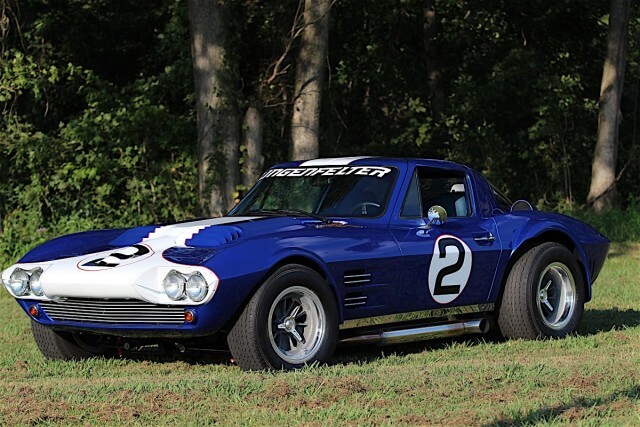 • Lingenfelter Supercharged Widebody C7 Corvette Stingray. Cristy Lee will be present in the booth on Saturday Feb 25th from 10AM – 12PM for autographs, facebook live interviews and all of your performance related questions!